Sure, he is among the most famous and talented marine ecologists, has an amazing family, is a wonderful friend, champion of the underrepresented, and has had a richer life immersed in natural history than anyone could hope for. And now he is an award-winning author of a children’s book? That hardly seems fair. 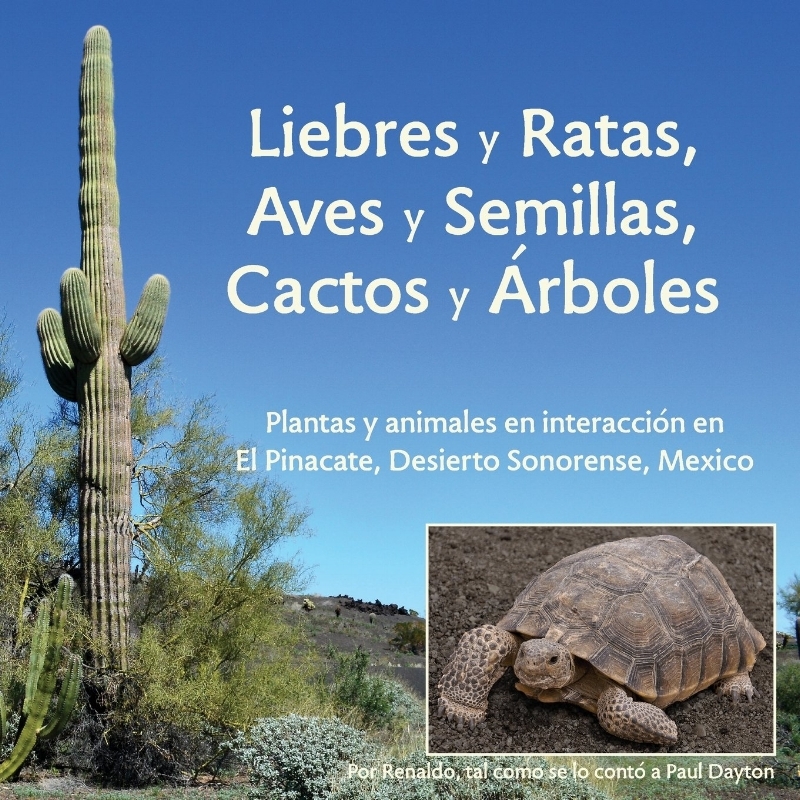 Check out Liebres y Ratas, Aves y Semillas, Cactos y Árboles: Plantas y animales en interacción en El Pinacate, Desierto Sonorense, México, winner of one of the 2018 Latino Literacy Now’s International Latino Book Awards.